Building Information Modelling is fast becoming the dynamic force in construction strategy, driven by the UK Government mandate that BIM will be used on all public sector projects from 2016. Ensuring implementation meets Customer needs – no more! 1. 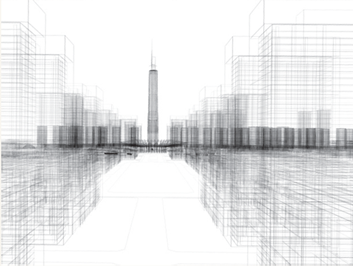 Avoid over complexity – BIM is designed to improve efficiency across all areas. It is to support management decision making. Leave technical complexity in the Supply Chain; generally this is where it currently sits ! The following websites are amongst the best when looking to research the latest information in BIM thinking, information and supporting technology. There is a mass of useful information on the subject of BIM, spread across the whole of industry, across the world. Here are some useful documents for reference.